"superherostuff" - Blog @ That Awesome Shirt! 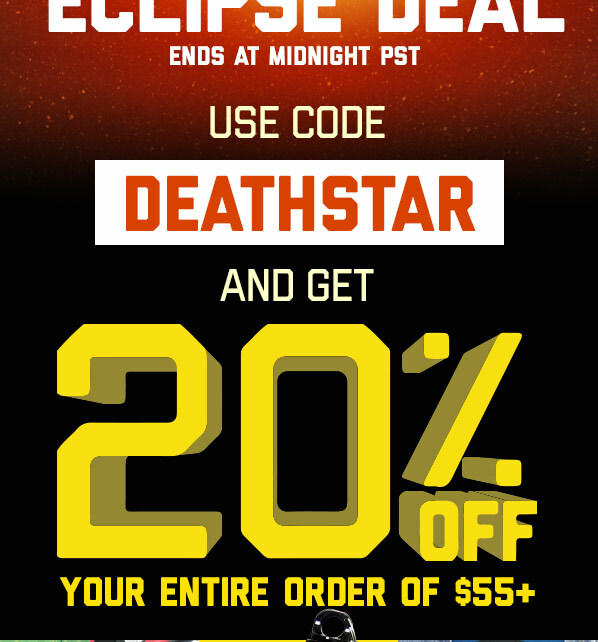 Click here to see our top picks or shop directly at SuperHeroStuff. SuperHeroStuff: Didn't get it for xmas? 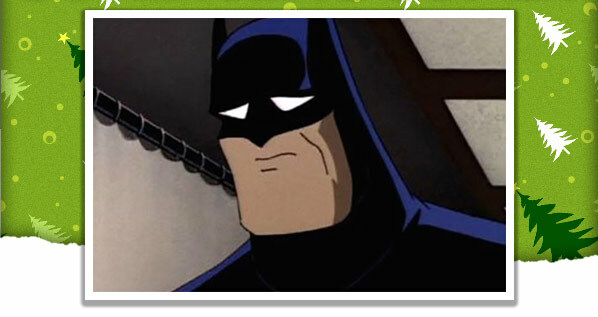 Batman is sad. Santa skipped the Batcave. 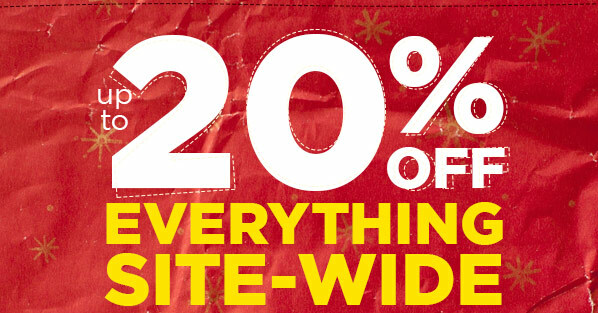 And get up to 20% off site wide! 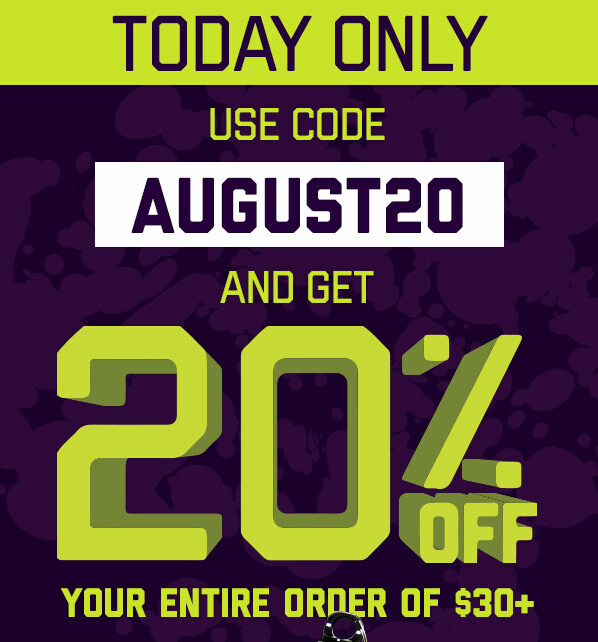 Flash Sale - 20% Off Site-Wide! 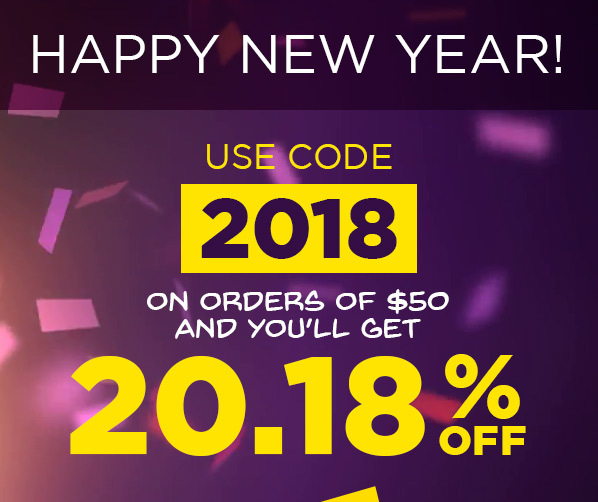 Ends midnight, 3rd of December, 2017. Also, spend $45 and get a free pair of socks with coupon code. 20 designs to choose from! Happy Flag Day from Captain America. America's Continental Congress officially adopted the glorious red, white, and blue flag in 1777 in the First Flag Act. Decorated with 13 stripes and 13 stars the star spangled banner has flown proudly over the USA for 240 years. In 1941 a man named Steve Rogers adopted the flag as he took on evil in the pages of Captain America Comics #1. 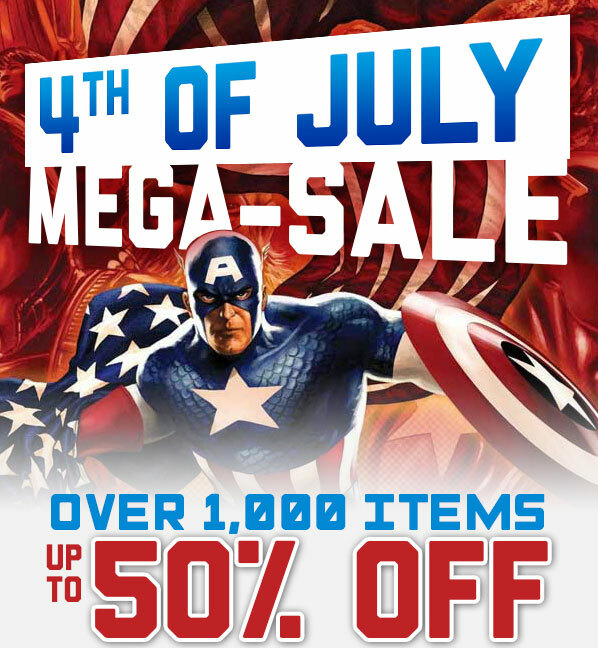 Celebrate the flag and your favorite Marvel hero with today's freebie deal. Only 7 days left until Father's Day 2017. He's the Bruce Wayne to your Damian, the Darth Vader to your Luke, the Yondu to your Peter Quill, or maybe he's just mild farmer who raised a child who he pulled from the wreckage of an alien spacecraft. The time has come once again to celebrate the Super-Man who raised you. Find him the perfect geeky gift to show him just how super you really think he is!